There are many parts of a wedding that need to be carefully planned, and that includes the wedding reception dance music. The music you play at the wedding reception is important, because it will create a lively atmosphere to help guests enjoy themselves all day or night. 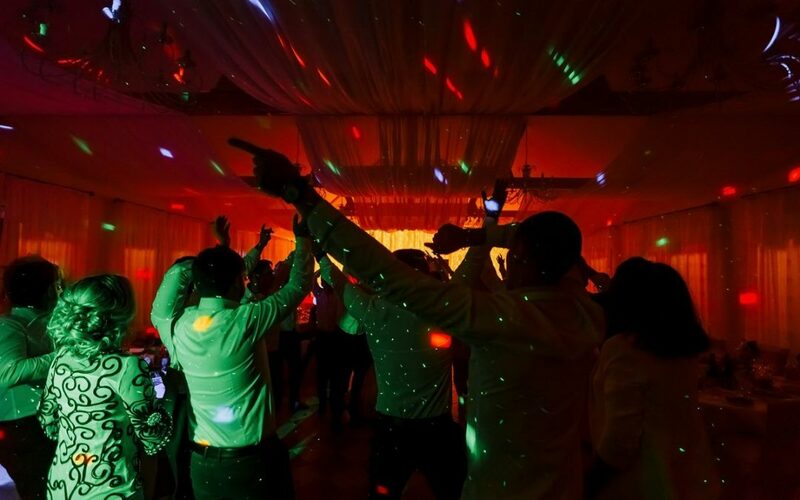 The perfect blend of music genres will keep the dance floor full at all times and allow guests to form great memories that will last a lifetime. Finding the right mix of wedding dance songs for guests of all ages can be a pretty tough task, but there are certain songs that will always be a hit with people of any age. An amazing song. We love it! Nothing brings a wedding party together like a great song. This is that song! Easily a top five request in recent years. Another great dance favourite! These are just a few of the top dance songs to help complete your dream wedding. This dance music list is a mixture of meaningful, playful, upbeat, hopeful, and romantic songs to fit all elements of the wedding day. Be sure to add these great songs to your wedding playlist to help capture the love and the magic that you both feel on your special day!